It is a Korean pub with variety of side snack menus. This pub uses the best quality ingredients from various Korean regions so the customers can trust. 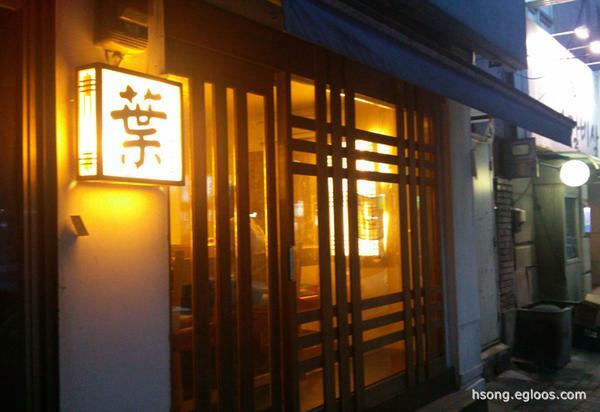 Instead of the normal Soju, this Korean traditional pub has Joseon’s 3 top alcoholic beverages, Andong Soju, Makgeolli (Rice Wine), etc. The menus change per season.